There was no need to use Ronaldo's name here. 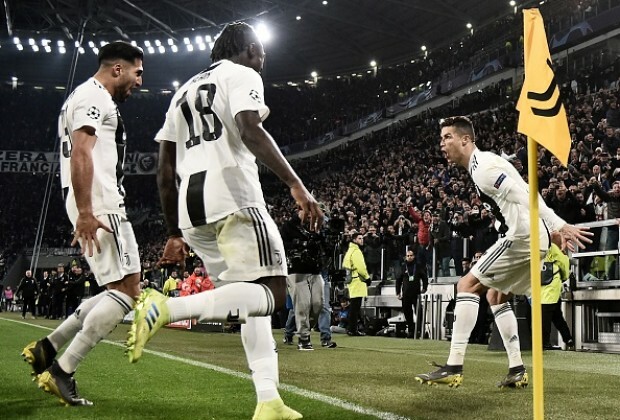 Lemme fix this headline for you SL; JUVENTUS' UNSTOPPABLE MOISE KEAN BREAKS BALOTELLI'S RECORD. There, fixed it!